The Lepidopterists' Society embraces a wide range of interests and viewpoints concerning the study and appreciation of moths and butterflies. Butterfly-conservation.org is dedicated to the conservation of butterflies, moths and our environment. Butterfly Conservation was formed by a small group of dedicated naturalists in 1968 following the alarming decline of many beautiful butterflies. BFCI is dedicated to the convservation of threatened, endangered and vulnerable North American Butterflies and the habitats that sustain them with a focus on the recovery, research, and education. NABA is the largest group of people in Canada, United States, and Mexico interested in Butterflies. They are a membership-based not-for-profit organization working to increase public enjoyment and conservation of butterflies. 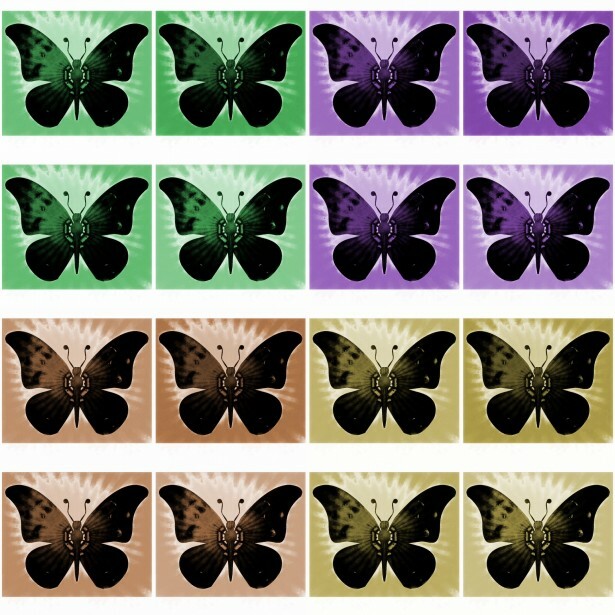 IBBA is the largest and oldest non-profict professional butterfly farming trade association. They promote high standards of ethics, competence and professionalism in the breeding of quality Lepidoptera for all purposes. The Xerces Society is a nonprofit organization that protects wildlife through the conservation of invertebrates and their habitat. For forty years, the Society has been at the forefront of invertebrate protection worldwide. The technology of IMAX® immerses you in the astounding migration experience as two generations of the butterflies migrate north and then a Super Generation miraculously finds its way from Canada to a few isolated mountaintops in Mexico – to a place it has never been! The Wiki Loves Butterfly project's purpse is to increase the amount of free licence materials forbutterfly species of West Bengal, India and related documentation and photographs in Wikimedia Commons and develop the quality and quantity of Wikipedia articles and more. A wikipedia page with information about insects, like the butterfly, throughout history and their mythological and symbolic meaning. 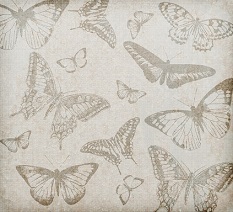 Also check out the Buterfly Mythology page on this site. Interesting and informative facts about the life and habits of butterflies, along with some unique and little-known factoids about the butterfly. Learn more about butterflies. A list of educational videos, short films and butterfly documentaries; butterfly education vids for kids too! 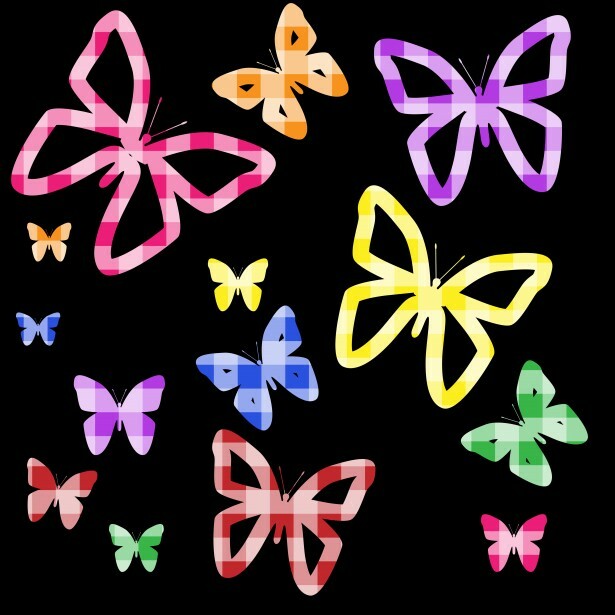 Learn how to say the word for "Butterfly" in various different languages--both common and obscure--from around the globe.